Rare Find! 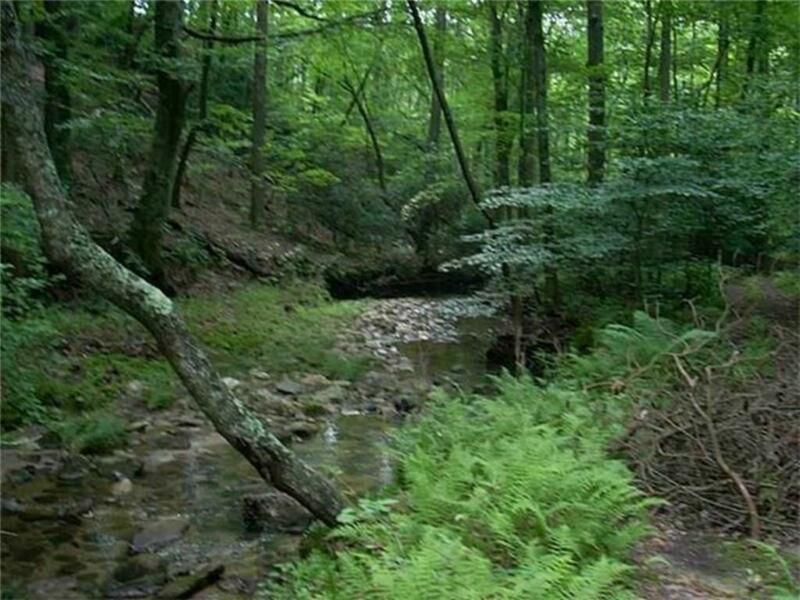 Build near a babbling creek on one of the largest, most private lots in Phase II. One of the few lots left where you can choose your own builder! 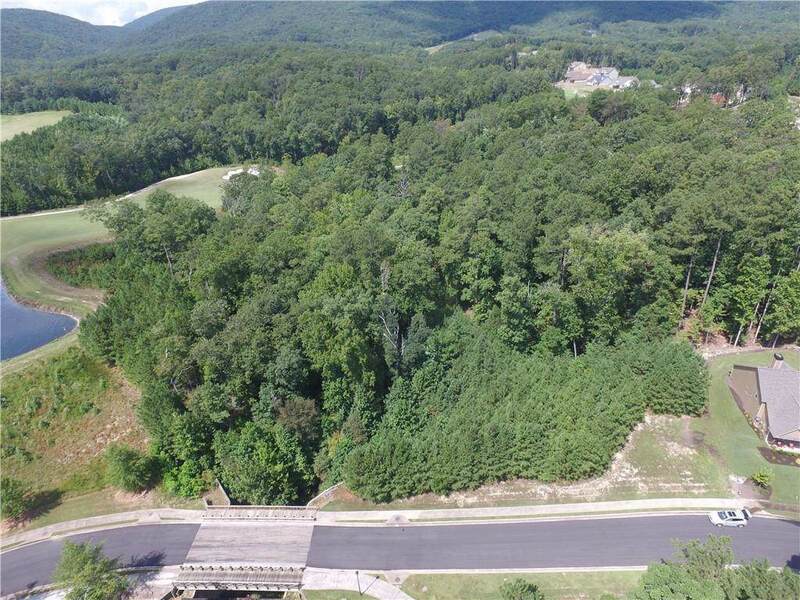 Just a short walk away from the golf club, restaurant, Great Festival Park amenities & nature trails. Or drive only 3 minutes to the Marina! Easy lot to build on - perfect for walk-out basement & street level/courtyard driveway. Buy now & build later in the meantime, you bring your family & friends to enjoy all the fun that Lake Arrowhead has to offer. Less than an hour drive from Atlanta. 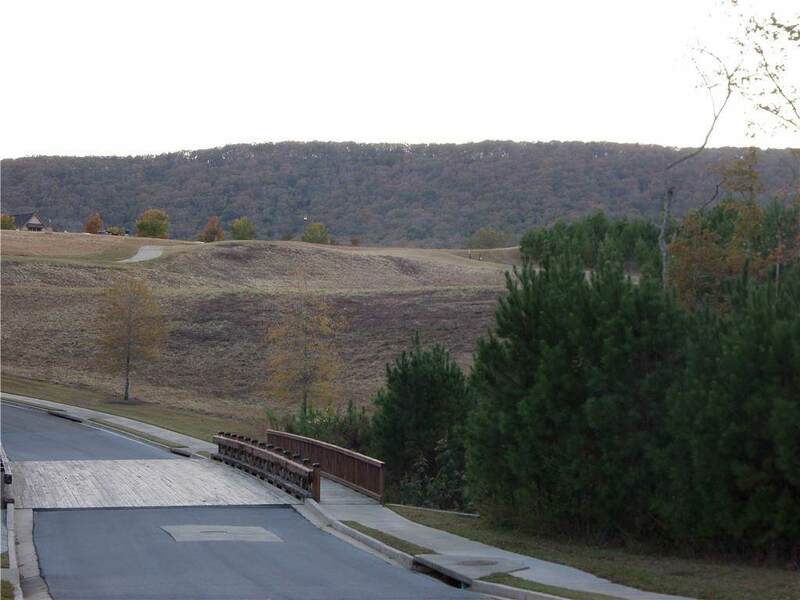 Gated resort community!